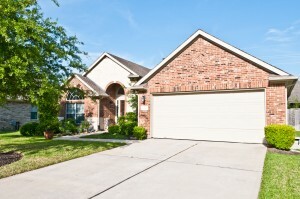 New garage doors can be a great asset for homes in Kansas City, Missouri. As the largest door on a house, the garage door contributes greatly to the curb appeal, safety, security, and energy efficiency of the home. When you choose an established and reputable company like 31-W Insulation to professionally install your new garage door, you’ll enjoy knowing that your door will look great and function seamlessly for years to come. It’s time to have 31-W Insulation replace your garage door if it is broken or worn out, which can pose a major safety hazard. With our time-tested products and installation services, you’ll soon be enjoying the many benefits that come with our garage doors. For more information and to schedule your free consultation in Kansas City, MO, contact 31-W Insulation today.